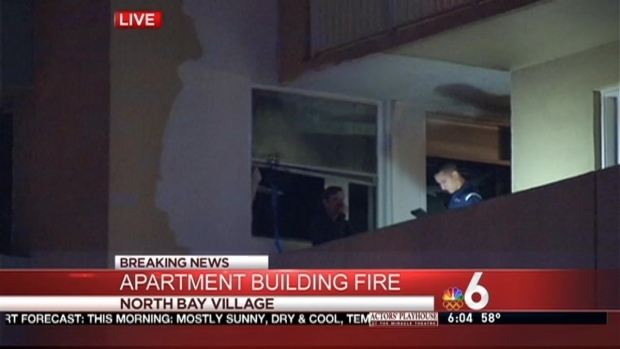 Residents of a North Bay Village apartment complex were evacuated after a fire broke out in one of the units Monday morning. 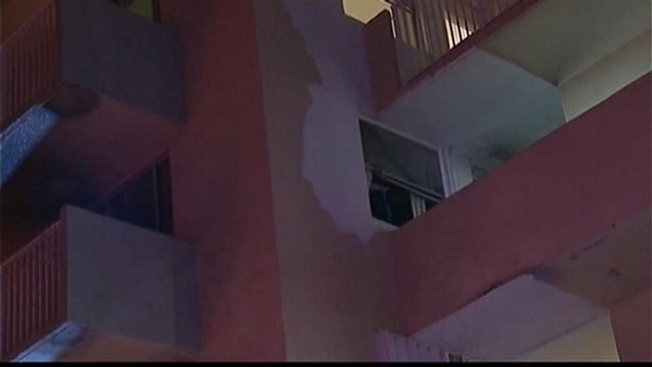 The fire broke out in a fourth floor unit of the building at 1801 S. Treasure Drive, officials said. Firefighters responded and quickly began knocking on doors to evacuate the building be fore they extinguished the fire. No one was reported injured. The couple who lives in the unit where it began said they were doing laundry when the fire started. Their unit suffered damage as did some of the units below them, which were damaged by smoke and water.